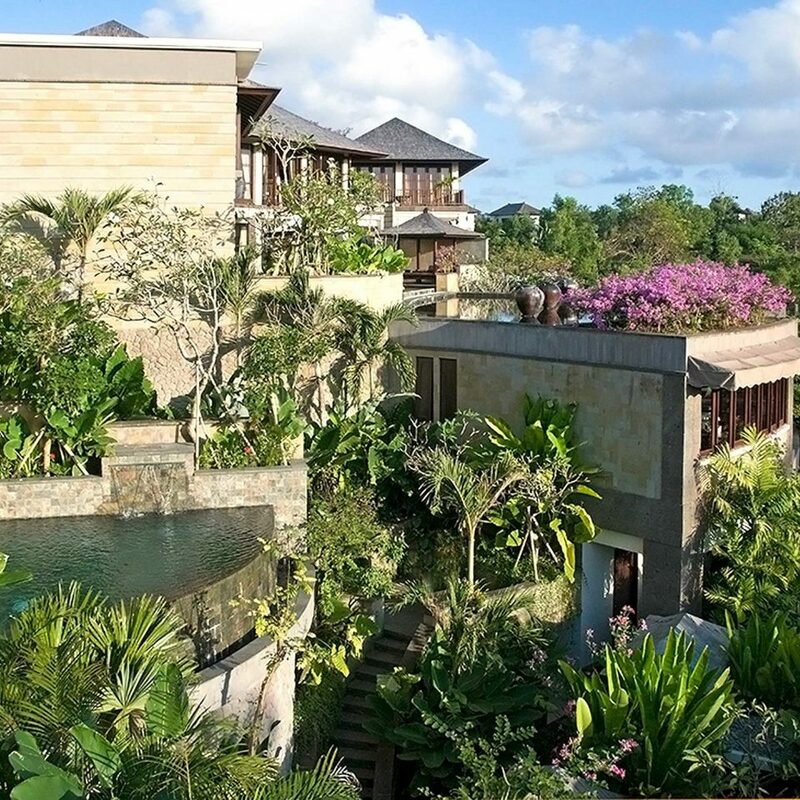 Jimbaran Bay isn’t nicknamed “the Beverly Hills of Bali” for nothing. The drive up to Gending Kedis affords numerous millisecond peeks at multimillion-dollar villas nearly hidden on clifftops and hills. 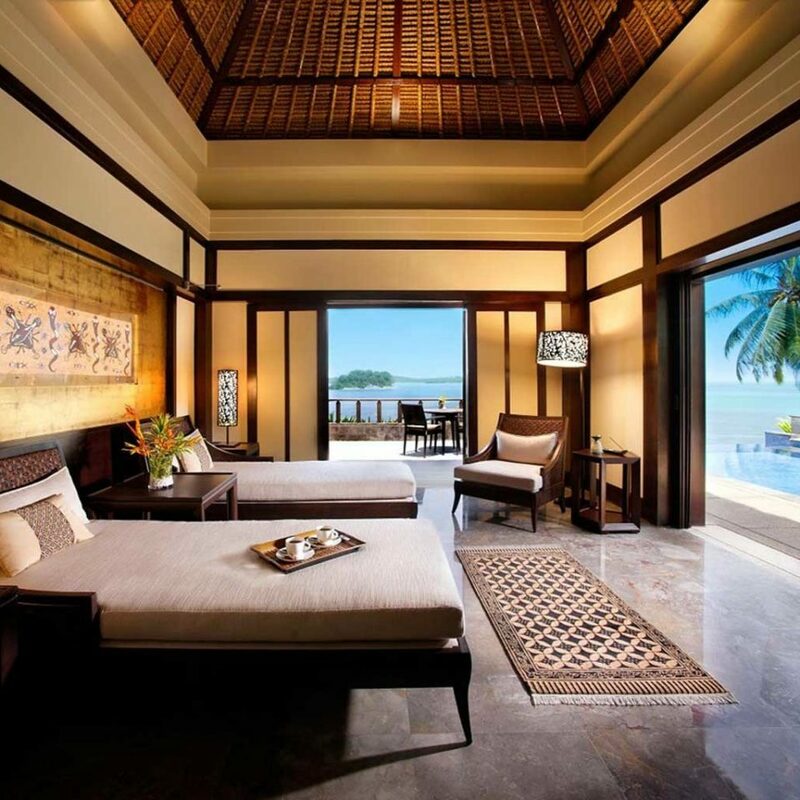 Then you arrive at your own tropical residence, where you’ll meet your private butler and get a tour of your one-, two-, three- or four-bedroom villa. With only 21 villas in total, each with a private pool, a living room and a full kitchen (complete with all the tools for turning a just-caught lobster into the main course), Gending Kedis is a bit like a self-contained town — only an ultra-exclusive one. 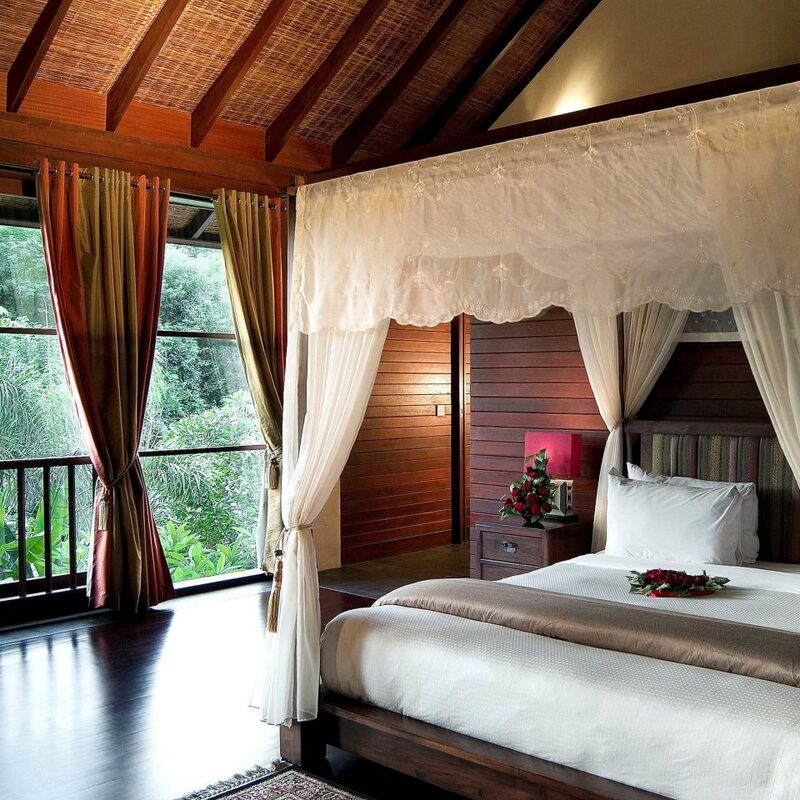 Talented designer Yani Hadisuwarno is behind the villa interiors, which consist of beautiful Balinese teak furniture, heavy raw silk curtains and Chinese artwork. The bedrooms are decked out with polished hardwood or stone floors and oriental rugs, and have luxe four-poster beds with billowing white canopies. 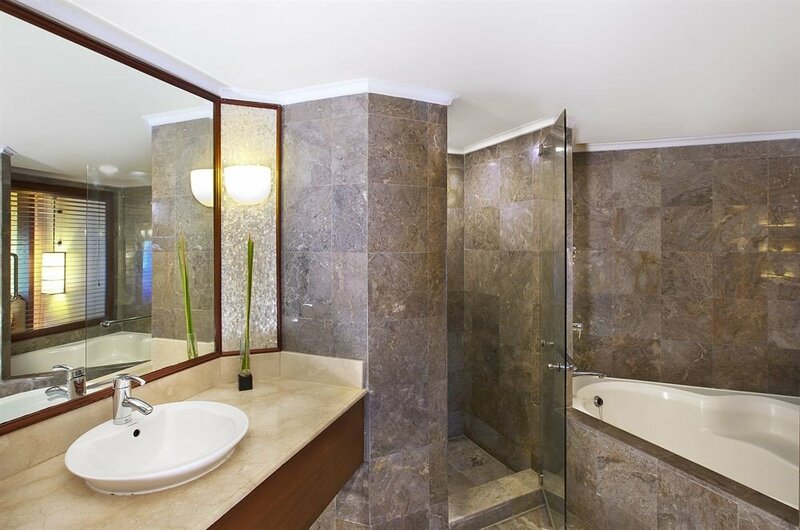 Many of the marble and stone bathrooms come with their own freestanding tub, and each villa has a private swimming pool. 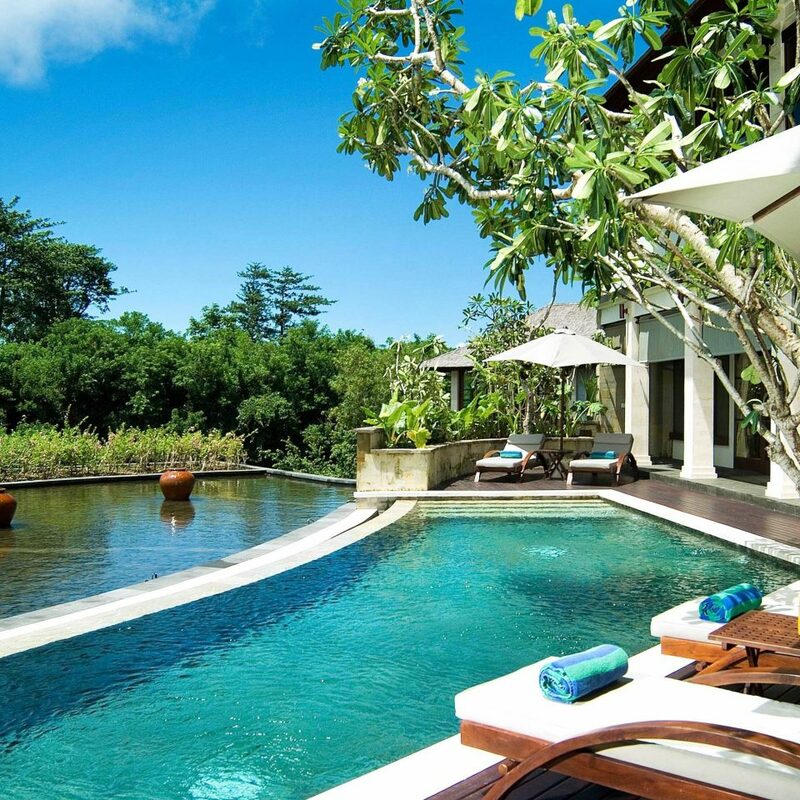 For the ultimate indulgence, check into the sirap-roofed four-bedroom villa and swim laps in the enormous infinity pool as you soak up sweeping views of the lush gorge. 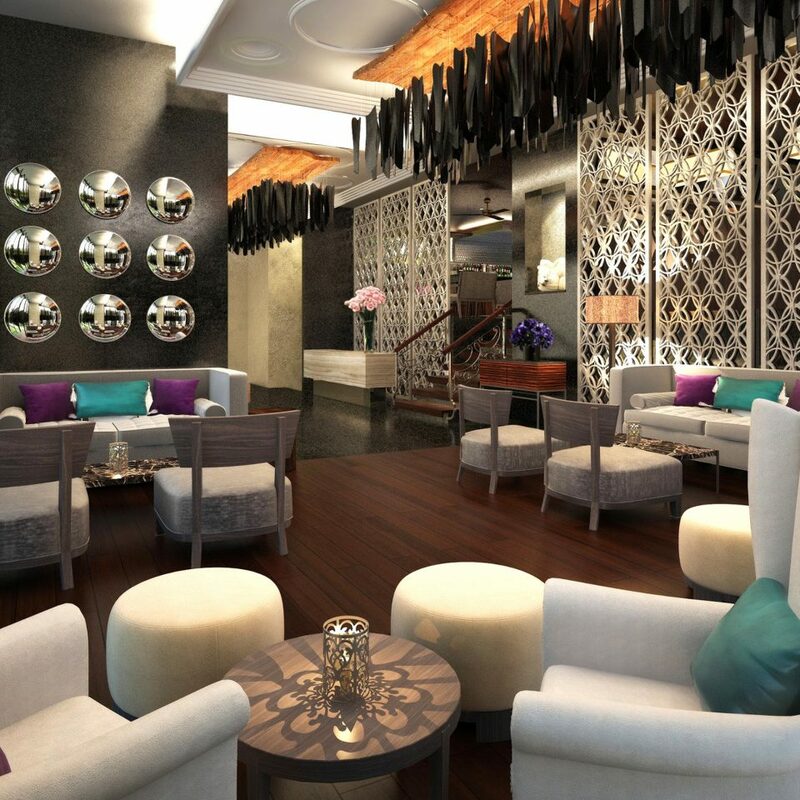 Gending Kedis isn’t just about private plunge pools. ; there’s a large shared pool and sundeck with lounge beds just beyond reception and the restaurant and this is where you’ll find the sun’s rays most of the day. (Pro tip: Cocktail service is quicker here than in-villa delivery.) For beachside lounging, butlers are on hand to ferry you to and from the private Jimbaran Beach Club (or anywhere in the Jimbaran area) with the free shuttle service. 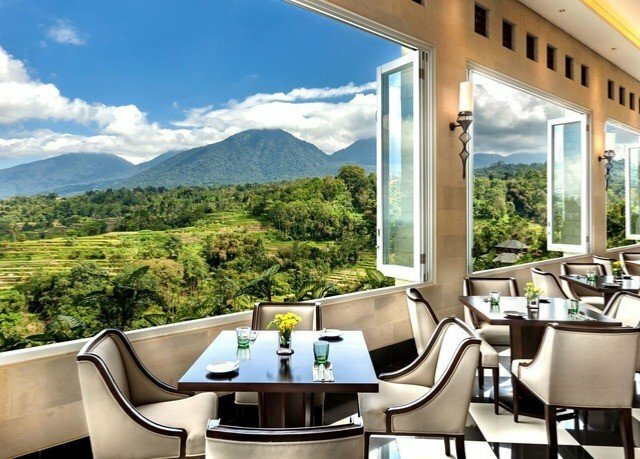 Named for the beautiful turquoise river kingfishers that can be seen from the deck, the alfresco Alcedo restaurant looks out over the lagoon and dishes up traditional Asian and Balinese cuisine. Or if you’re after more privacy, you can plump for a candlelit barbecue on your pool deck. 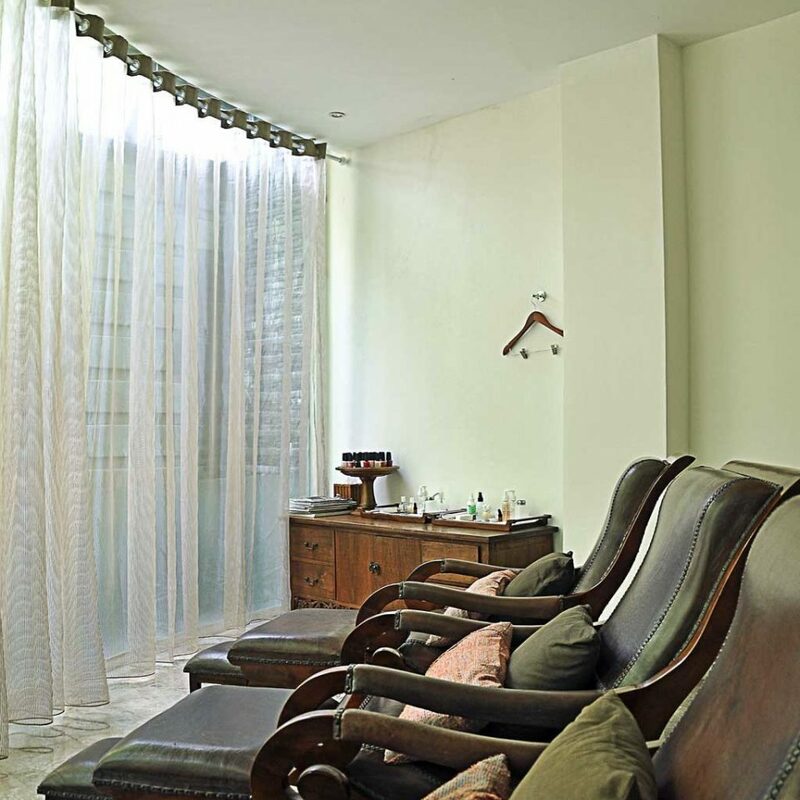 There’s also a spa that has three treatment rooms and a dedicated reflexology room, a fitness center and a hair salon. 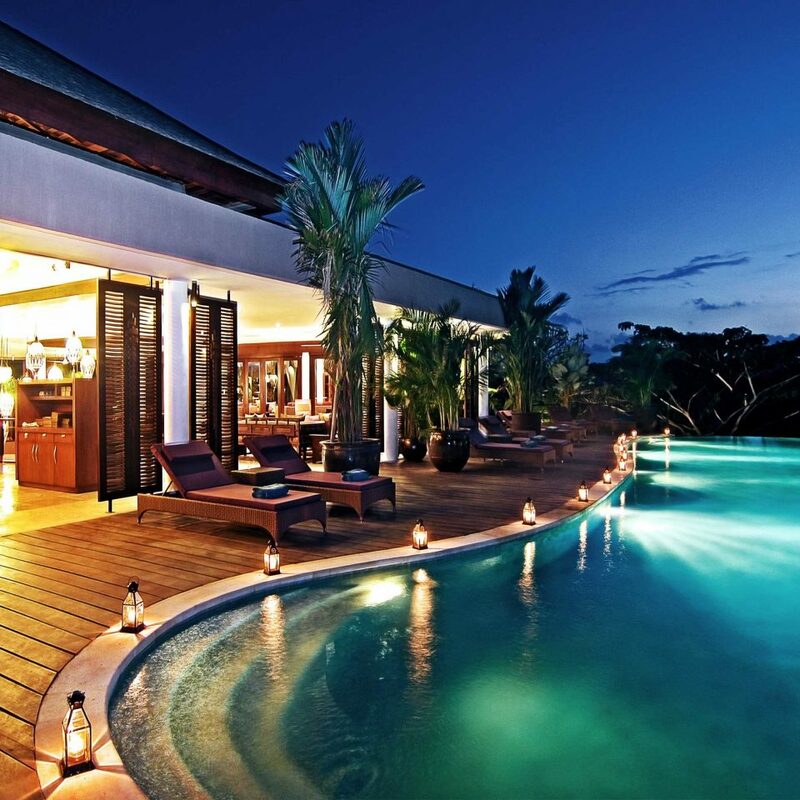 A 10-minute ride from Gending Kedis is the vast Ayana Resort and its famous Rock Bar. 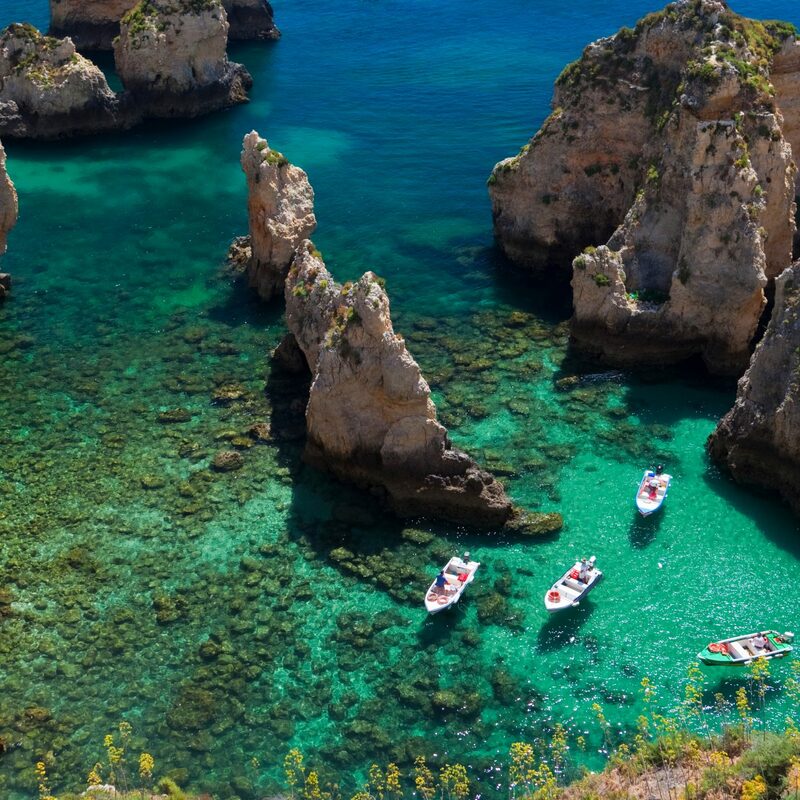 Head straight for the cliffs and look down — the bar is built on platforms rising just above the waves and a tiny funicular will take you down to sip mojitos facing the western horizon. For the freshest seafood warung (casual eatery), try Teba Mega, where the catch of the day is weighed, barbecued and delivered to you surfside. Bali is a surfer’s paradise; you can rent your own board or just watch the pros do it. Choose a beach: Balangan, Dreamland, Bingin or Padang-Padang. All are known for their stellar breaks and the type of surfing you see on ESPN. For some serious shopping take a 30-minute taxi ride to Carga for wood goods, batik linens and other household items made on the island. Just next to the hotel is Biku, a combination bookshop/brunch spot/teahouse under one colonial roof. 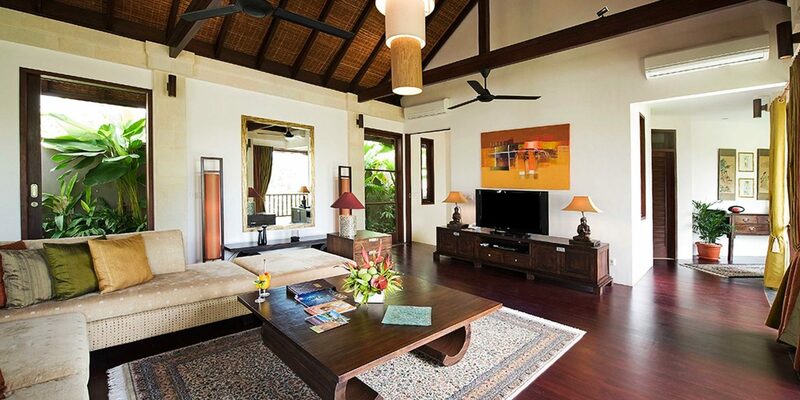 Once again we had a wonderful stay in the beautiful Gending Kedis Villas. 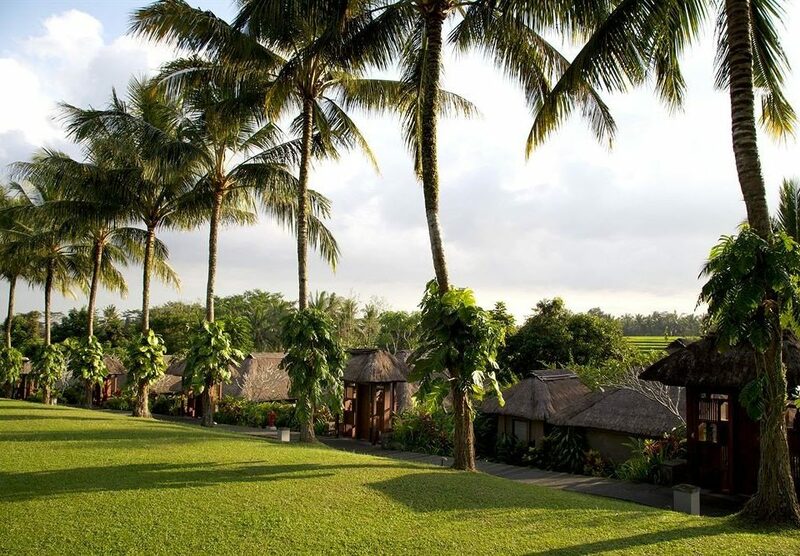 The gardens are amazing and you’ll love the Balinese decor throughout. Very private with your own pool to enjoy. The food was amazing and very affordable. Thank you to Douglas and his wonderful staff for making our stay so perfect. The Villa was stunning very large rooms, own pool and courtyard all lite up at night. 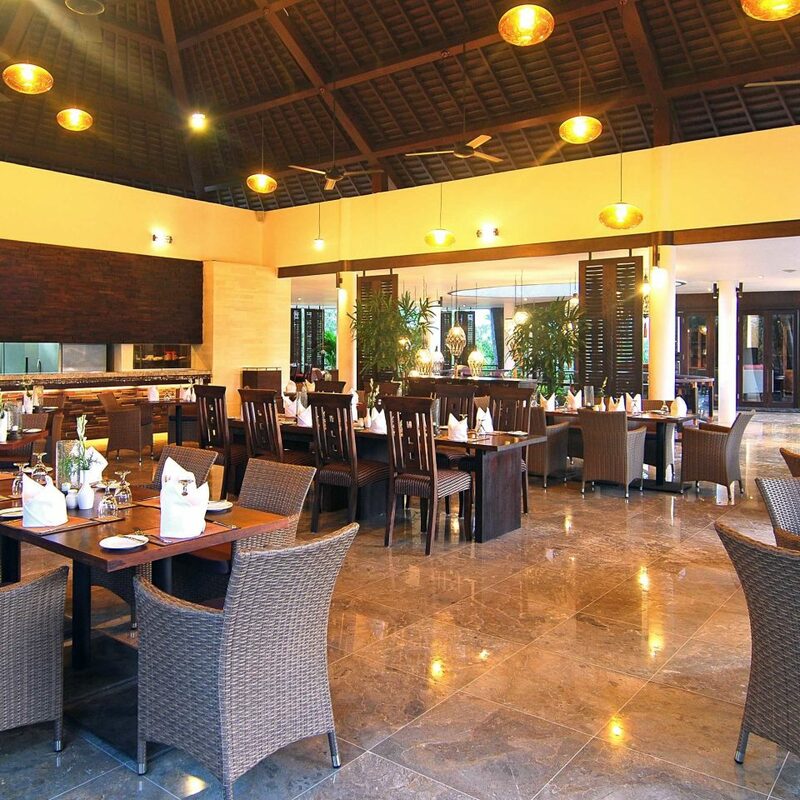 Villa was cleaned daily, meals delivered if you did not want to go to the restaurant which was not far. Not good roads to walk (No footpaths) but there is a resort bus. The bay is only a short trip as are the shops. Have visited Gending Kedis solo previously and this time with a group of friends which was awesome as usual. 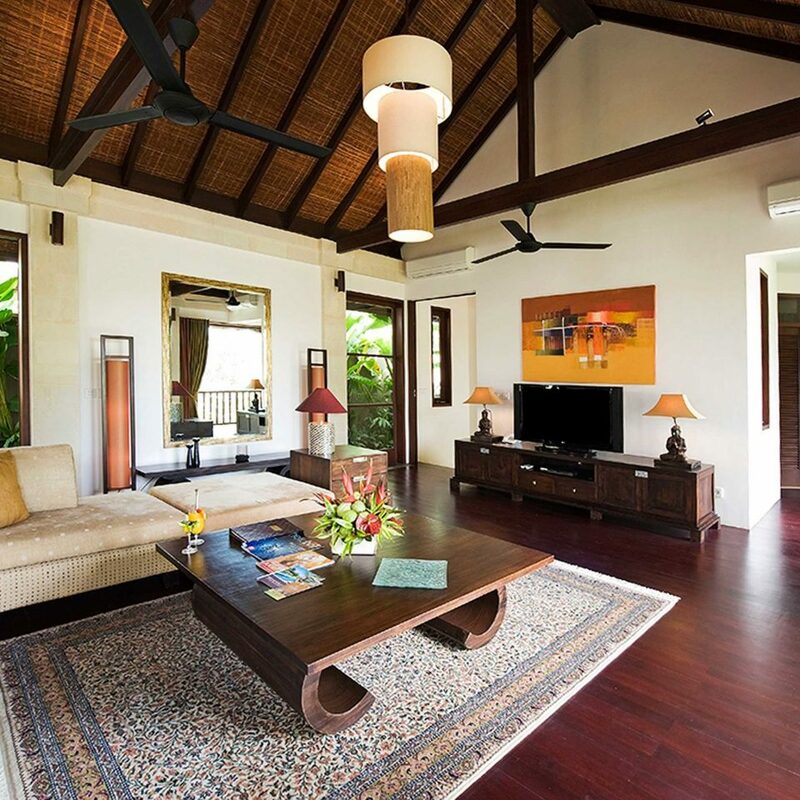 We have two villas, a 3 bedroom Cherida Villa and a Four Bedroom Jalak Bali Vila. With more attractions opening all the time in the Jimbaran area, its both remote and quite and minutes to the Jimbaran pristine white sand beach. 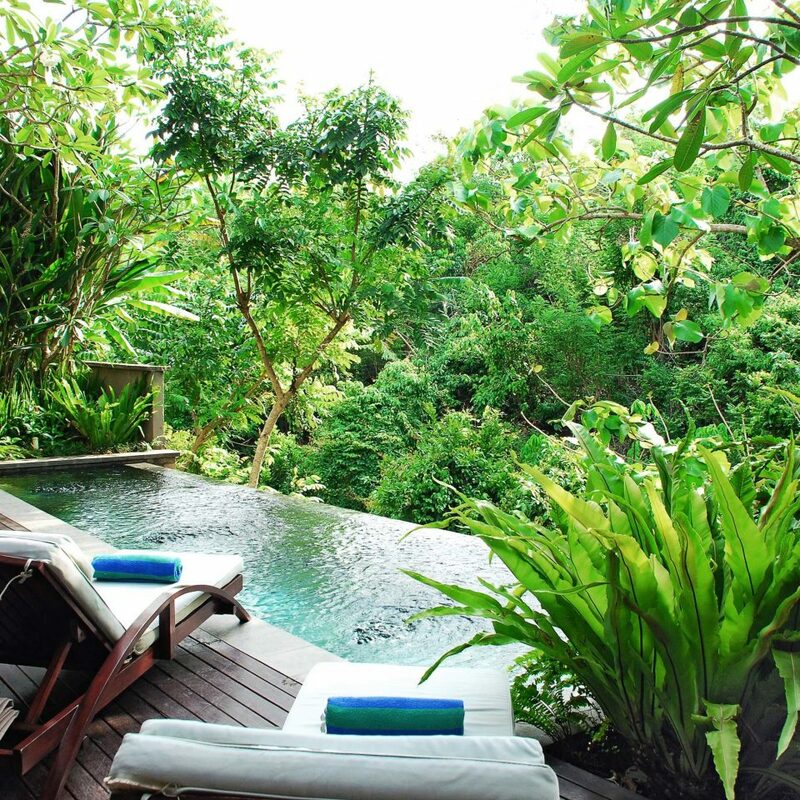 The Villas have amazing views across the valleys, its easy to imagine that you are in UBUD. Amazing Pizza and Food at v reasonable prices and don't forget to try the Bubur Ayam. Also there are a number of great restaurants in the area including CUCA a unique international tapas style experience. 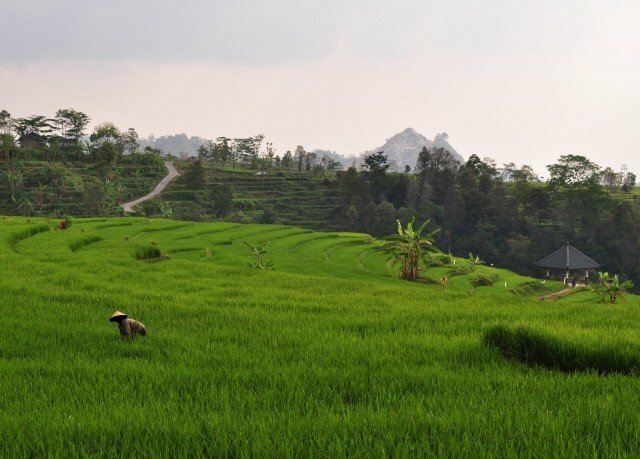 The service is consistently some of the best in Bali without being over the top, they cant do enough to help you. Fantastic Modern Fitness centre with the latest quality equipment Spacious quality appointed rooms, with huge swimming pools, you wont be disappointed. We just returned from an amazing Bali wedding and we were so lucky find such fantastic accommodation for 16 of us at Gending Kedis, we stayed in villas Kokokan and Jalak Bali at the Gending Kedis Resort. The villas were perfect and simply stunning, with our own private infinity pools, huge open plan living areas as well as a downstairs, al-fresco lounge areas, right by the pool. Built over two levels, with four bedrooms to sleep 8 of us, we received very attentive service and our privacy was always respected. The resorts communal areas and in-house spa treatment centre were put to good use every day and served all of our holiday needs, more than we could have possibly wished for. 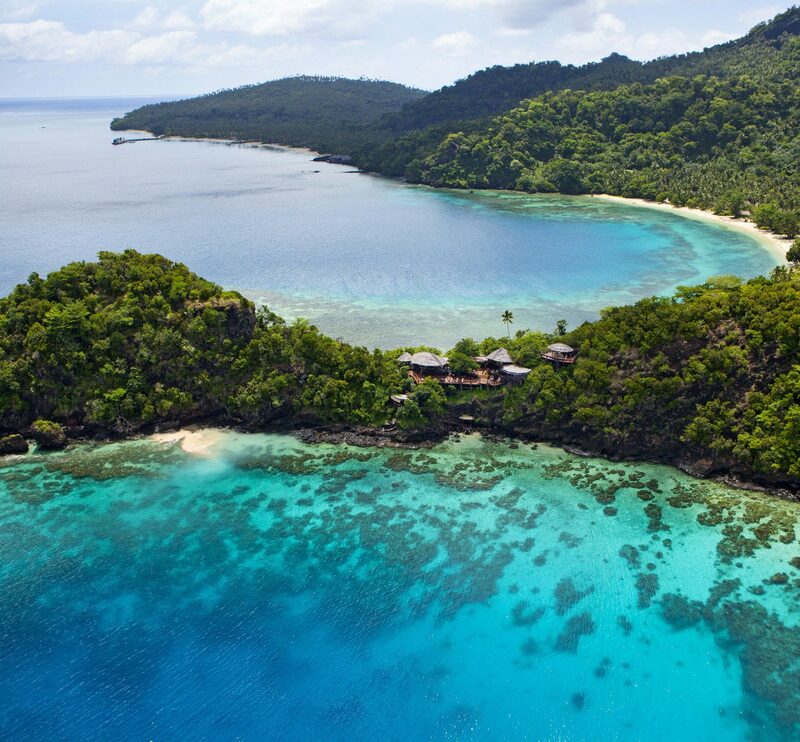 The Bukit Peninsula is just a short drive from the International airport, has the most beautiful beaches on the island and is close to convenience stores, a shopping centre and amazing beach clubs such as Rock Bar and Omnia. All of the staff right from the top (Doug) all the way through from the kitchen/bar staff to housekeeping and grounds staff were very friendly and helpful. Our 2 bedroom villa was great. The pool got a lot of use. Great WiFi throughout the property and the air conditioning worked well in the villa. Good breakfast and pizzas from the restaurant. Happy hour 4-6pm every day where you can get 4 beers for around 120k IDR. Thanks Doug for a couple of good chats and a great stay.